Wheelie bin storage units are quickly developing popularity in the country. They help to keep your garden looking neat and well organised. There are several reasons why you may want to get use a wheelie bin storage. 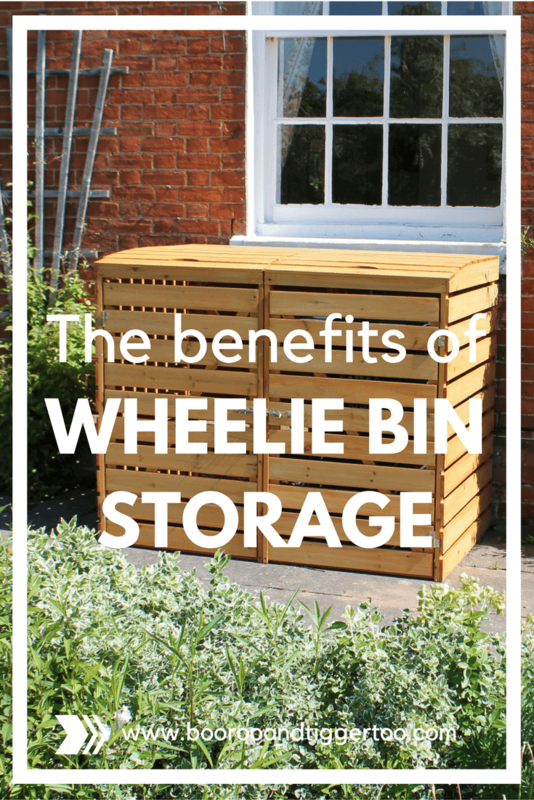 Here are some of the benefits of Wheelie Bin storage. It is unimportant where you live. Those high winds can sometimes take your garbage bins for a ride. Nothing in the world is more annoying than to walk down the street to collect your bin and its nasty contents. Using a wheelie storage bin with a wooden cover can give that perfect amount of security against those strong winds. If you like in areas prone to high winds like those coastal areas, the wooden cover can be fastened to the floor. It may even be fixed on to the wall for great protection. There are those occasions when your garbage may be attacked by those annoying creatures. Squirrels and even foxes can access your recycle bins or garbage if it is not properly protected. Wheel bin storage prevents that unwelcome entry. Stopping these animals from making a mess and causing you to do unnecessary cleaning up. They are many of these wheelie bin storage constructions that have a lockable feature that further intensifies the security of your bins. 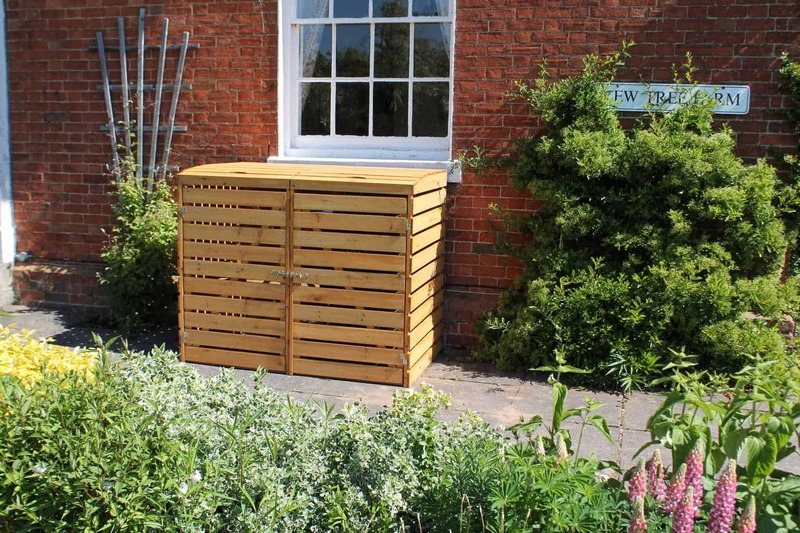 If you store your bins in near to your rear garden, there are often times when you cannot easily get to your garden. You may even have a blockage at the front garden. This can be a little unsightly. However, wheelie bins provide the needed solution. They can create that perfect spot that conceal your bins and gives that easy in garbage disposal. 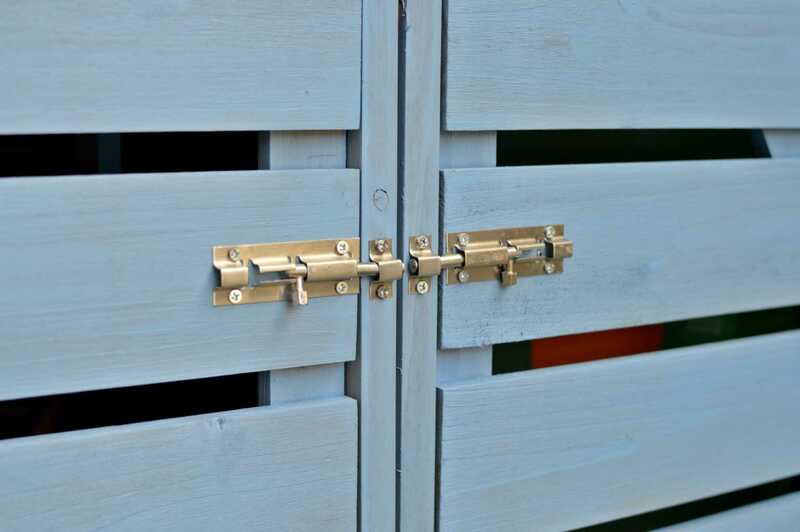 Having your bins properly concealed gives your home a cleaner but organize look from the outside at least. Wheelie bin storage is a wonderful way to keep your bins hidden and well protected from unwanted visitors. They additionally provide a great area for you to conceal your bins between those garbage collection days. They are equipped to allow simple access to your garbage bins’ lids. Try using this type of storage if you have experienced any of the difficulties given above. Disclosure: We received an Eco Double Wheelie Bin Cover FOC for the purpose of review.